Does your company have a social media presence? It should. It is undeniable fact that all modern businesses, from the local convenience store to the largest multinational, need to utilize social media as an essential pillar in their digital marketing strategies. Without an effective social media strategy, it can be difficult to generate measurable results. While not every business needs to outsource their social media, with enough tools and time, owners can exploit the benefits social platforms like Facebook, Instagram and Twitter have to offer. For others, however, time is a precious resource, and if you can’t maintain the social presence required to achieve your business goals, it may be time to consider outsourcing your social. 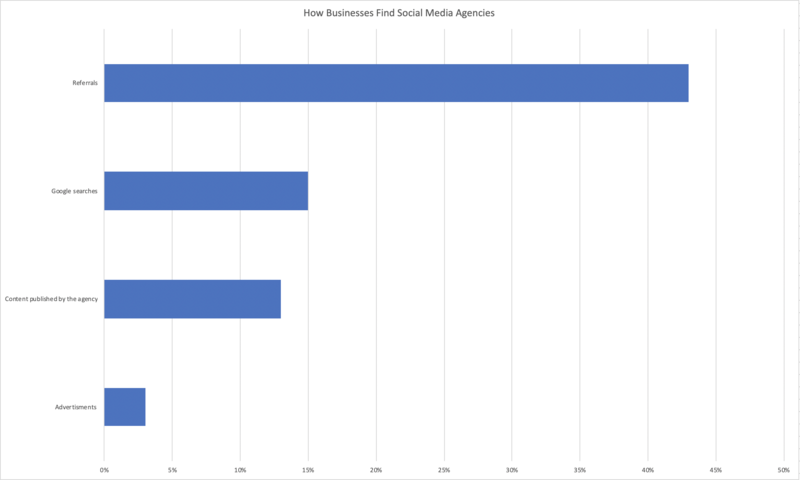 What Social Media Agencies Do? Agencies deliver results (at least, a good one will) and can have as little or as much involvement as you like. From analyzing your entire digital marketing activities a social media agency can provide you with a comprehensive strategy that contains actionable goals e.g., content suggestions, suitable social platforms to use and metrics to monitor for success. An agency can also implement these goals for you, taking over your social media accounts by posting based on your agreed content calendars. 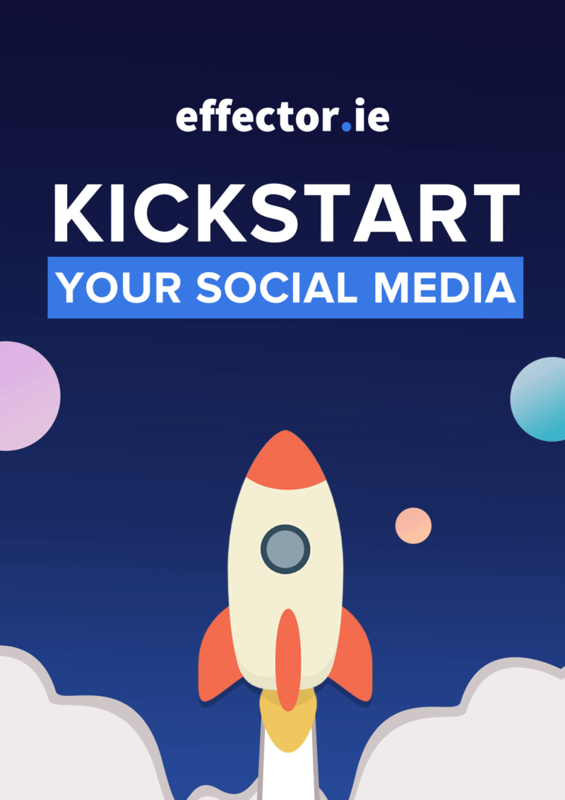 At Effector, we analyze your social media presence and identify areas that need to be focused on to achieve your goals. We understand social platforms and the content that works best for your audience, providing value and engaging their interest every time. By creating monthly social media content calendars we give you a bird’s eye view of our activities and deliver our high-quality content and well-written copy for your approval each week. In our case, we act as a digital partner and aim to think on your behalf to drive your business forward. Before identifying an agency it is important to quantify what success on social media will mean for your business. Do you need a strategy created, implemented or improved upon? Are you unsure of how to boost your brand awareness or generate leads? By deciding upon your direction early on, a social media agency can transform your goals into measurable actions. Utilise a methodology such as the one in the image above to create brand advocates through 4 key stages by bringing the target audience from social media bystander to a brand advocate, returning repeatedly to consume our content and purchase our product. When conducting research, you may find yourself drowning in a sea of potential social media agencies to partner with, all promising to be your solution. So how can you be certain a company achieve your vision? A recent survey found that 43% of businesses use referrals to make decisions about potential agency partners. Word-of-mouth is an effective marketing tool, and agencies realise this. Look for online reviews of the agency you are researching, or be blunt and ask the agency for references. If customers are praising a particular agency, then it is worth taking a closer look. If the agency your reviewing is not forthcoming with this information, they are not worth your time. Following on from referrals, an agency’s client or project history will be a crucial factor in determining if the agency is right for you. Most reputable agencies will showcase their clients on their website, so utilise this and communicate with these clients. Having a brief conversation with them can help mitigate some of the risk when hiring an agency. Similarly, if you find any case studies, ensure you assess these for real, lasting results, and what strategy drove those results! This gives an indication of how the agency will approach your project. If no case studies are provided a red flag should be raised. Will They Help You Long Term? Would you prefer immediate results or the right results? If a Social Media Agency promises you success overnight, they do not have your company’s best interests in mind through activities such as follower purchasing. View your relationship with an agency as a partnership. The best results are borne from working in partnership; where client and agency can work together to achieve optimal results. Identify a social media agency that shares the same values. When narrowing your list of potential agencies to partner with you may struggle to differentiate between several. At this level, you will be engaging in conversation with each to identify which aligns with your own goals. You’ll want to be prepared for these conversations a good set of questions that will enable you to distinguish what makes each social media agency unique, informing your decision about hiring the one that’s right for you. How will your social media plan help achieve my business goals? How will you differentiate my social media presence from that of my competitors? What kind of analytics can you give me? Will they be real-time? What’s your approach to measuring ROI on social media? When is a Social Media Partner Right For You? There is no right or wrong answer to this question as it is dependant on factors directly relating to your business and it’s trajectory. Here are several of those factors to consider. You do not have an in-house team: In-house employees are paid to live and breath your brand. Without dedicated staff, social media tasks may fall to the wayside. You DO have an internal team” but they have become overburdened with too many high-priority tasks that delay necessary social activities. Your business is not ready to invest in the staffing of a social team just yet: The average base salary for a Marketing Manager in Dublin is €51,206 as of 2019. You cannot specify your social media goals: The agency’s purpose is to generate results for your company based on what you set out. If you have not yet quantified what it is you wish to achieve a social strategy will be ineffective. Lay out your goals as clear as possible, or work with your social media partner to define these objectives from the output. You’re looking for overnight success: You certainly want to strive for those marketing initiatives that have an immediate and significant effect on your business, but also bear in mind that success with digital marketing channels more often comes in the form of a creative, engaging and consistent strategy that consistently delivers value for your audience. You’re not open to a partnership: Hiring a third party agency to implement strategies for you can be difficult if you’re not willing to let go of a certain level of control. An social media partner’s job is to implement the best strategies tailored to your business that drives results. They want to work with you to provide results. Ensure there is a clear line of communication with transparency for a healthy, profitable relationship. If you are uncertain about your ability, or simply lack the time, to generate a return of investment through your current social media strategy it may be time to consider an outside partnership. Utilise the goals you wish to achieve in making a decision on the social media agency you wish to partner with. Then, look to the agency to clarify which strategies, initiatives and actions are most relevant to align with your goals. Generating profit from social media activity takes time, so partner with an agency who seeks sustainable long term results, and not just a quick fix.